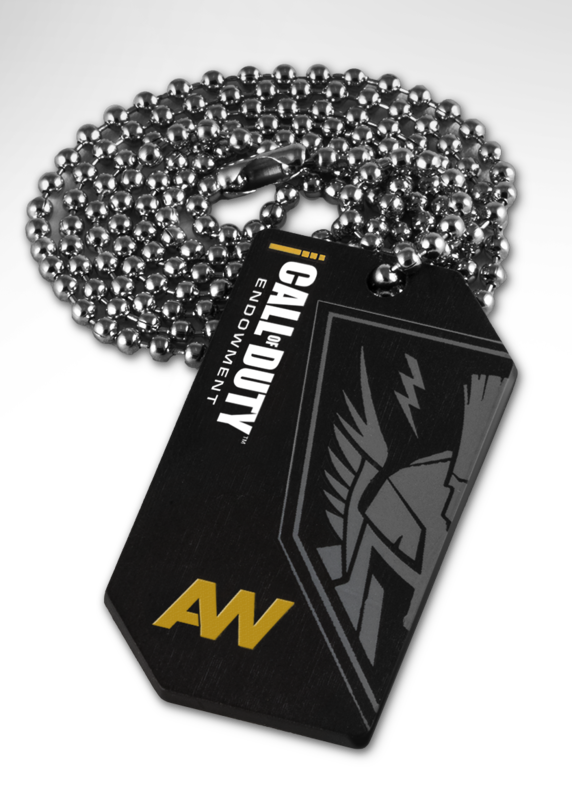 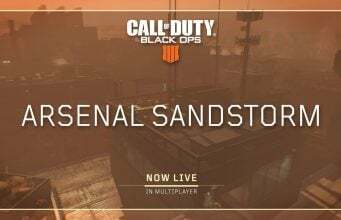 Activision has announced that as part of a new fundraising campaign for the Call of Duty Endowment, they will be selling Call of Duty: Advanced Warfare Limited Edition Dog Tags starting November 4th across US retailers. 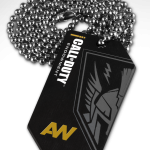 All proceeds of the purchases of the dog tags will be donated to the Endowment. 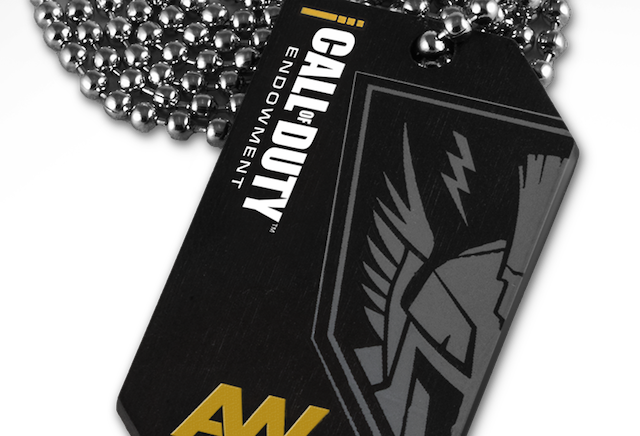 To learn more about the Call of Duty Endowment and their effort to create jobs for vets, visit http://www.callofdutyendowment.org/.